Theresa May has said her government is serious about improving the environment after pressure groups gave a lukewarm response to a 25-year green plan, praising its ambition but warning that it lacked sufficient proposals for immediate action. May’s proposals were also criticised by Jeremy Corbyn, who said her pledge to stop all avoidable plastic waste by 2042 was “far too long” to take action. Unveiling the plan at a nature centre in south-west London, May argued that preserving the environment was natural for Conservatives, and she reiterated a promise that the current generation in the UK would be the first to leave the natural world in a better state. The PM spent a significant part of the speech, at the London Wetlands Centre in Barnes, highlighting the issue of plastics pollution, saying people in the future would be “shocked at how today we allow so much plastic to be produced needlessly”. However, the only immediate new policy was to extend the successful 5p charge for plastic bags to smaller shops in England, as has already happened in Scotland and Wales. Other measures will be consulted on, for example a possible charge on single-use plastic containers such as takeaway boxes, an idea to urge supermarkets to introduce aisles without any plastic packaging, and research funding for “plastics innovation”. Answering questions from the media after the speech, May denied that the blueprint was bigger on vague promises than on immediate action, calling it “an inspiring plan”. The government was already taking action “in the here and now”, she argued, highlighting the plastic bag ban and legislation to outlaw microbeads. 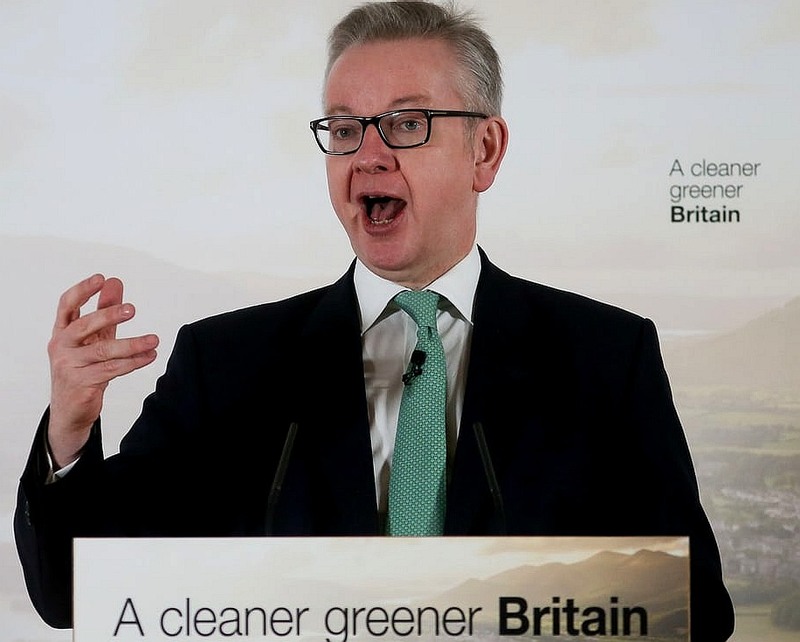 MICHAEL GOVE - The Conservative environment minister, who was summoned to Europe concerning Britain's poor air quality after the High Court ruled that the UK was in violation of Agreements with the EU. 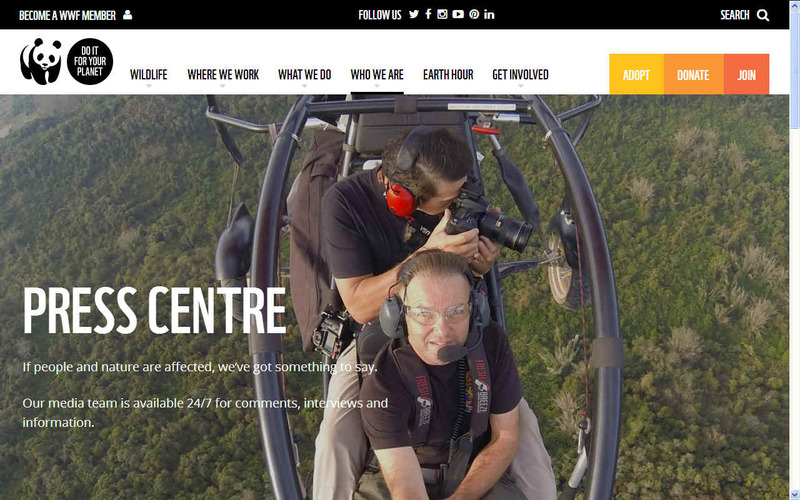 This was after ClientEarth's successful legal challenge. She rejected the charge that the plans put more emphasis on consumers than producers, and defended the lack of any immediate proposal for a plastic bottle deposits schemes. Recounting how as a child she would receive sixpence for returning glass soft drink bottles, May said the issue was determining whether for plastics it was more effective to recycle or reuse. “But I think the important thing is to see what is going to have the greatest impact,” she said. The wider plan, produced by Michael Gove’s environment department, spans 151 pages and covers areas including land use and soil health, tackling climate change and poor air quality, and encouraging better access for all to green spaces and nature. It also outlines a plan announced at the weekend to create a 120-mile northern forest between Liverpool to Hull, and the creation of a “national tree champion”. The plan is vague on how the goals will be measured and enforced, saying ministers will consult on a new independent body to hold the government to account. John Sauven, Greenpeace UK’s executive director, said the British environment “needs a 25-month emergency plan more than it needs a 25-year vision”. Craig Bennett, chief executive of Friends of the Earth, said that while a long-term vision was vital, so was immediate action on areas such as air pollution. “It’s time to stop tinkering at the margins and get to the heart of the problems – especially the nation’s fossil fuels addiction,” he said. 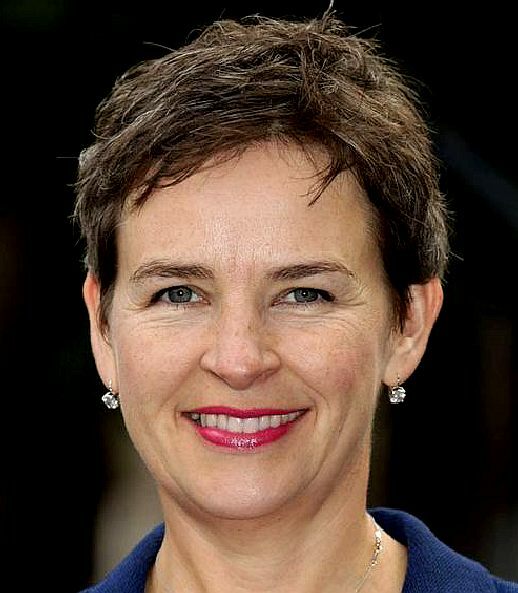 MARY CREAGH - is a British Labour politician who has represented Wakefield as its Member of Parliament (MP) since 2005. 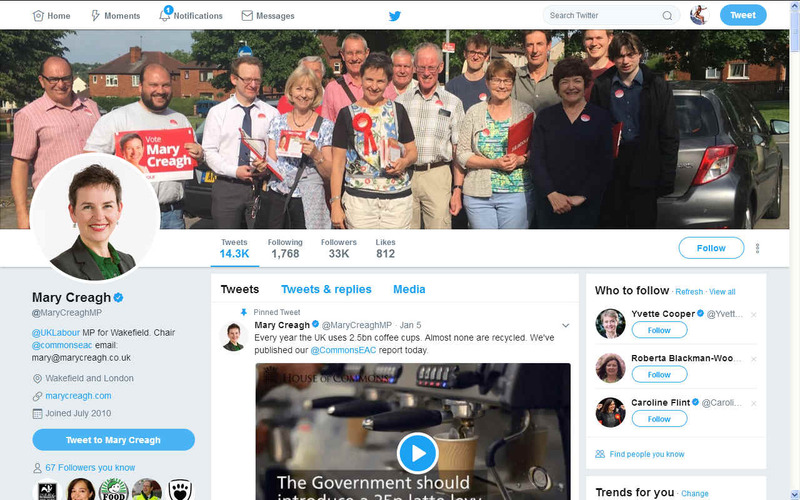 In 2010, Creagh was appointed Shadow Secretary of State for Environment, Food and Rural Affairs, before becoming Shadow Secretary of State for Transport in 2013. In November 2014 she was appointed Shadow Secretary of State for International Development. 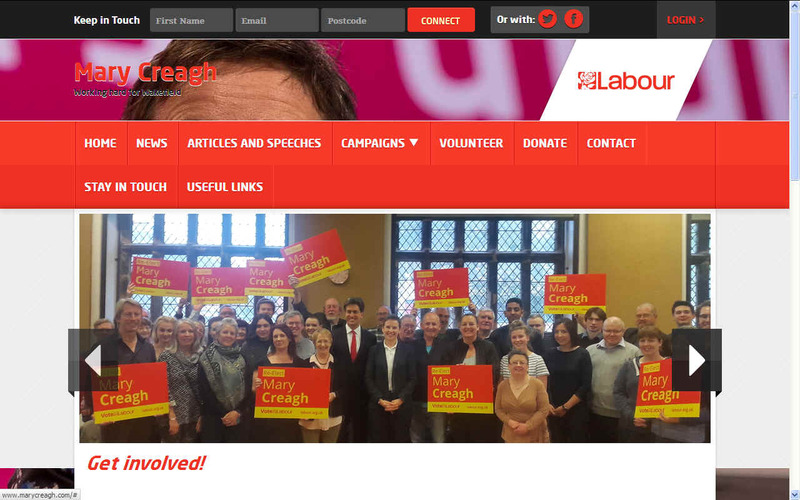 In 2013, Creagh was appointed Shadow Secretary of State for Transport. On 24 March 2014 she and Jamie Hanley opposed the train fares price increases in New Pudsey proposed by Patrick McLoughlin. The opposition spread throughout 18 West Yorkshire stations, forcing McLoughlin to scrap the plan. The same day she took part in the minibus opening ceremony which was hosted by Colchester Community Volunteer Service and two days later accused the Government of donating their time into privatising East Coast Main Line instead of worrying about high fare prices. In November 2014, she became Shadow Secretary of State for International Development. As chair of the Environmental Audit Committee, Creagh voiced her support for a 25p "latte levy" on plastic disposable cups. She said, "Coffee cup producers and distributors have not taken action to rectify this and government has sat on its hands. The scale of plastic waste pollution around the globe has become an increasingly important issue. Last year, the Guardian revealed that a million plastic bottles were purchased every minute around the world, driven mainly by the consumption of drinking water. It also reported that tiny particles of plastic were now present in drinking water worldwide. In her speech, May – who praised David Cameron for having “restored environmentalism to a central place in the Conservative agenda” – spoke at length about the problem of plastics pollution. “In the UK alone, the amount of single-use plastic wasted every year would fill 1,000 Royal Albert Halls,” she said. “This plastic is ingested by dozens of species of marine animals and over 100 species of sea birds, causing immense suffering to individual creatures and degrading vital habitats. 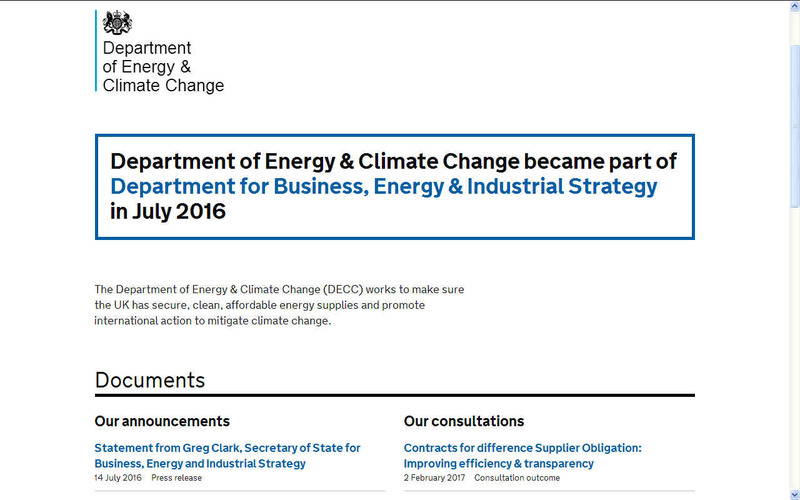 The Climate Change and Sustainable Energy Act 2006, followed by the Climate Change Act 2008, are two of the current statutory requirement that all political parties must stand by unless repealed. They are in response to United Nations targets to fend off a global catastrophe before it is too late and bounce down European legislation that Britain may avoid if and when Brexit takes place. 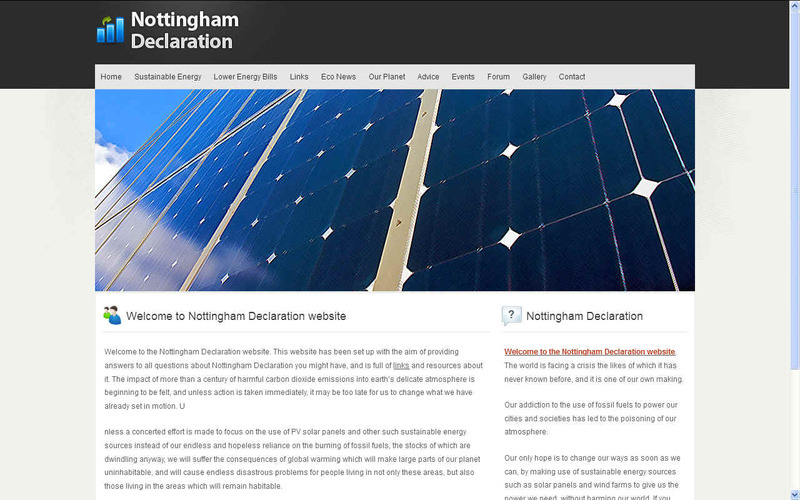 A workable plan involves making sure that houses, transport and workplaces in the United Kingdom reduce their carbon footprints by 3% a year to get back to 1990 levels by the year 2050. TANYA STEELE - Tanya Steele is CEO of WWF-UK. 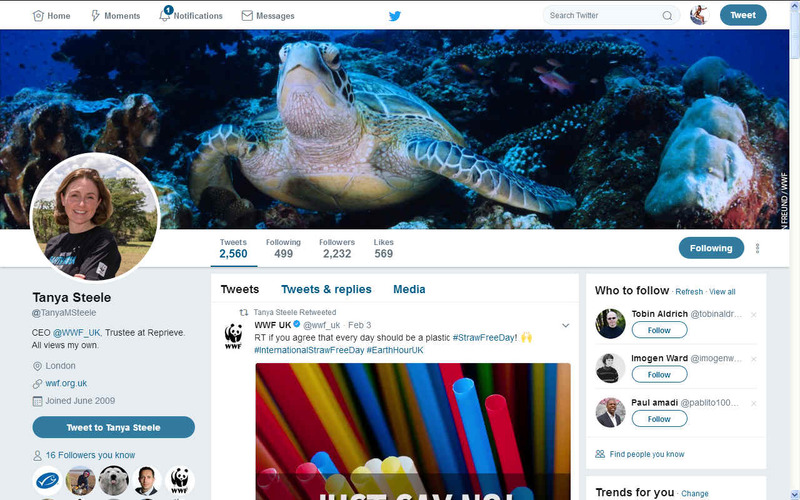 WWF is one of the world’s largest independent conservation organisations, with more than five million supporters and a global network active in more than one hundred countries. WWF works with the public, businesses and government to create solutions to the most serious environmental issues facing our planet, for a world where people and nature thrive. Previously, Tanya spent over a decade at Save the Children and latterly as its Managing Director. 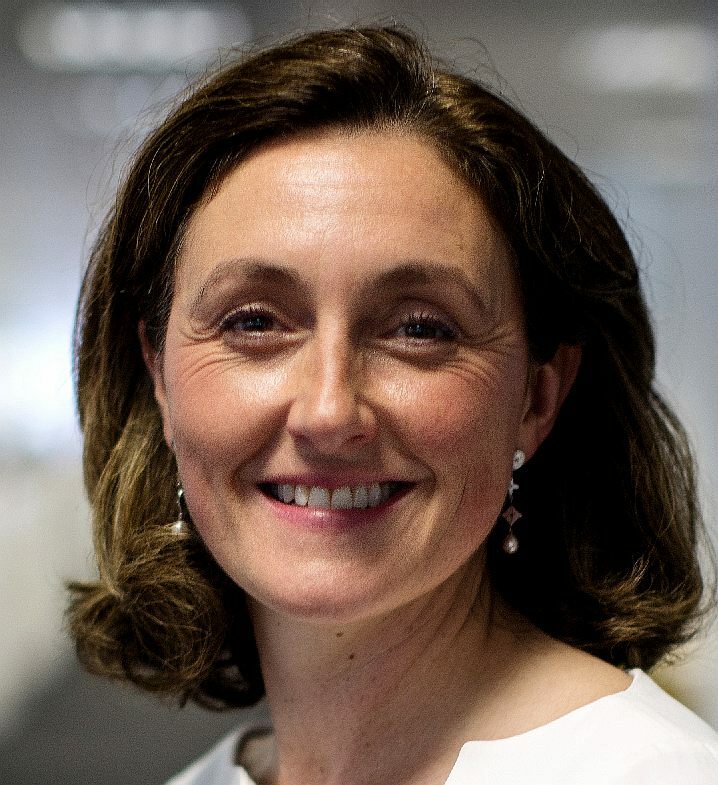 She was responsible for leading the delivery of an ambitious strategy to dramatically grow the scale and impact of the organisation in the UK and around the world to change the life chances for thousands of children in some of the most difficult settings on the planet. Tanya spent over 15 years working in product development, marketing and communications in the technology sector, holding senior roles at Siemens and BT. JOHN SAUVEN - John Sauven, is a trained economist and environmentalist and executive director of Greenpeace UK since 2008. Before that he was the director responsible for Greenpeace communications and specialised on solutions and working with business. Sauven started working in a temporary position for Greenpeace in 1991 while waiting for a place at teacher training college. As director, Sauven has helped to shape Greenpeace UK's commitment to defend the natural world and promote peace by investigating, exposing and confronting environmental abuse, and championing environmentally responsible solutions. 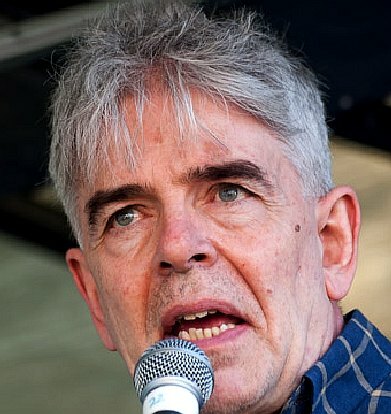 John actively campaigns to ban underground nuclear testing in the Pacific and campaigns against the UK Trident programme, the United Kingdom's missile-based nuclear weapons programme. He actively campaigns to halt the deforestation of the tropical rainforests of the Amazon, by companies planting soya beans, having coordinated the international campaign to secure a moratorium on further destruction of the Amazon. Currently John is helping to strategise action-led, non-violent initiatives to save the North Pole from Big Oil. Sauven advocates urgent action to protect the area of sea ice around the North Pole, which is currently not national territory, by designating the area a 'global commons', collectively owned by humanity under the auspices of the United Nations. INDUSTRIAL STRATEGY - The UK's Industrial Strategy sets out a long term plan to boost the productivity and earning power of people throughout the UK. It sets out how we are building a Britain fit for the future – how we will help businesses create better, higher-paying jobs in every part of the UK with investment in the skills, industries and infrastructure of the future. The UK Government say they will set Grand Challenges to put the UK at the forefront of the industries of the future, but they don't say how they will achieve this other than working with industry, academia and civil society over the years ahead to build on the UK’s strengths, make more of untapped potential and create a more productive economy that works for everyone across the UK. We look forward to hearing more on this, with especial regard to Climate Change and ocean waste reduction.